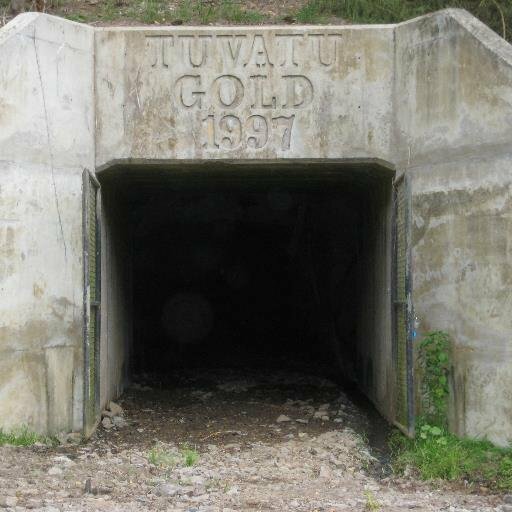 EMPLOYMENT opportunities are expected to significantly increase this year at Tuvatu Gold Mine where a license to mine has been approved by the Ministry of Lands and Mineral Resources. Mineral Resources director Malakai Finau confirmed the approval was issued on February 22, and they were working on other lease documents before the lease was granted. Located in Sabeto outside Nadi, the mine is being developed by Canadian-based Lion One Ltd, whose lands and permit manager, Moape Navia confirmed this latest progress. “We are now waiting on the terms and conditions of this mining lease, which should be finalised soon,” he said yesterday. The base employs about 40 workers, which Mr Navia said would likely increase to 200 this year when the mining development commences, after waiting for about a year for the mining licence to be given the green light. “We hope to extract a million ounces of gold which will be processed here and sold to markets and refiners overseas, likely in Australia,” he added. The company obtained a 21-year surface lease from the iTaukei Land Trust Board, with a premium of $700,000 paid to landowners in Nagado and Korobebe villages in Ba Province.